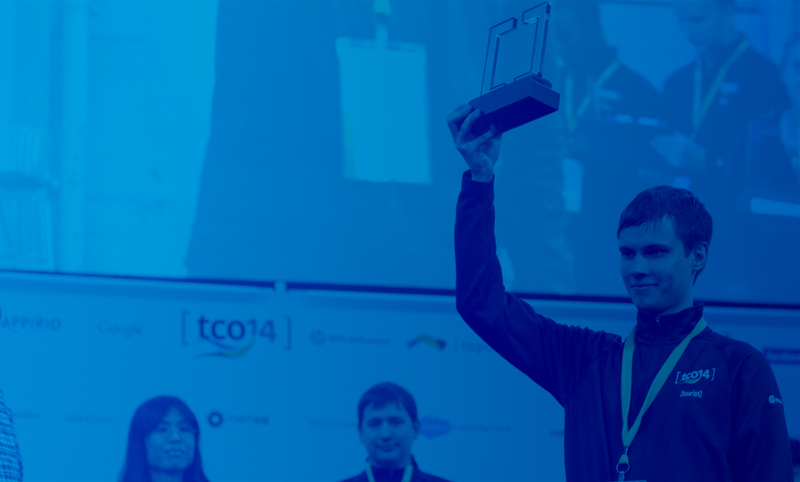 The Topcoder Open (TCO) is our annual online and onsite tournament to celebrate and reward the community. While competing in TCO eligible challenges you’re earning TCO points and more potential prizes as well as trips to the TCO Finals in the USA! Let’s see how the best UI Prototypers managed to get the ticket for the TCO17 finals that will be held in Buffalo, NY and what’s their secret to success. What was your secret to getting the ticket for the TCO17 finals? hi4sandy: Participating in challenges or just doing something for fun that looks interesting to me. moulyg: Hard work and positive attitude. Time and effort are dedicated to the points I struggle with. Reach for the stars so if you fall, you land on a cloud. smtryingcode: Competitions now a days are quite tough and I didn’t expected to get to TCO this time. But, finally I got success in few challenges in last quarter and got the ticket. iversonLv: The secret is some guys do not attend then I replaced, hahaha…. Any ways the only secret is keep on competing or nothing. Cristian77: To be passionate about my work on each competition, and don’t hesitate to participate on whichever competition I encounter interesting. If I didn’t win, learn from my mistakes and compete again until I can win. daga_sumit: I don’t think i have a secret really …. but mostly participating as much as one can in TCO eligible challenges should be a good start. What advice would you give to a new member who wants to start competing on UI PROTOTYPE? happyesthete: Don’t lose time when competing in UI Prototype, because UI Prototype generally has good amount of work to do in short period of time, considering the Topcoder standards. Don’t give up if you don’t win a couple of times. Time management is the key in this track and you will generally need all the days of challenge period full-time to win. moulyg: As a beginner, choose projects with a narrow scope. 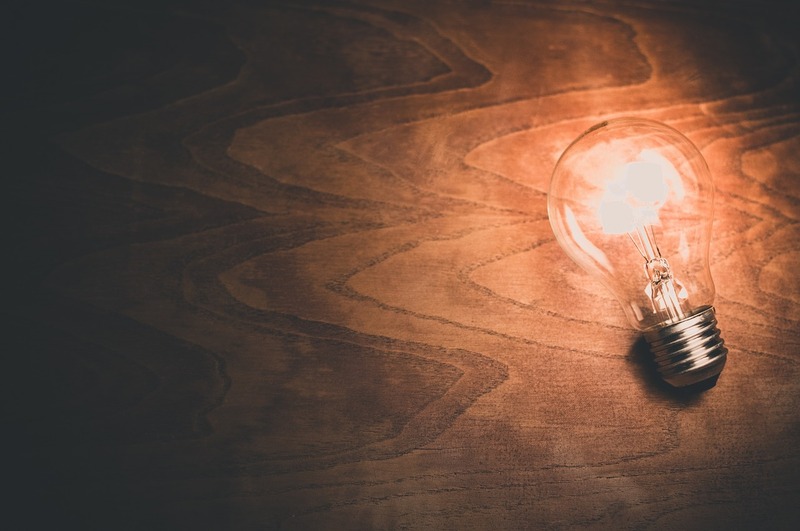 Don’t start big projects with a wider scope. Do not wait until last moment to clarify the things. Put all the questions in the forum as soon as possible. Find others past achievements and study the way of doing things. It will give you the directions on how to attempt as a new member to spot a pattern. Never give up. Try.Try and try!!! If you fail, don’t take it as negative by thinking it is a waste of time and effort. Always think it is a good opportunity to correct the things you got wrong and missed. Those will be surely help benefit your future projects. smtryingcode: Keep participating and keep learning. 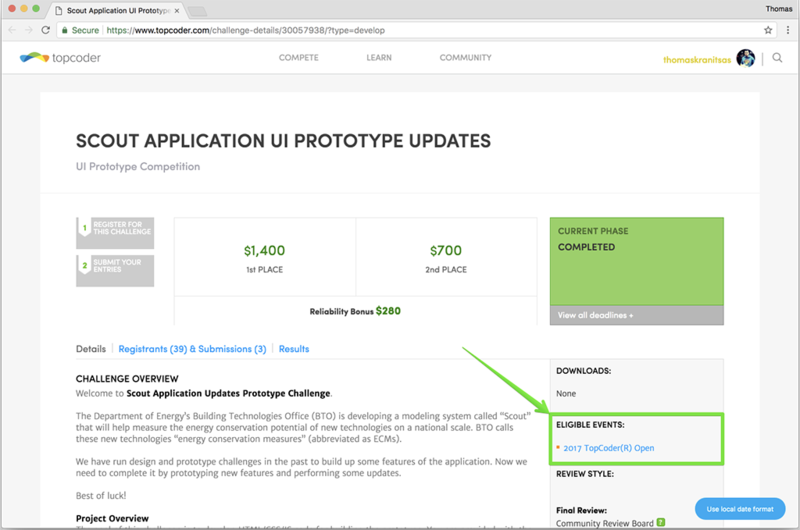 iversonLv: I think not just UI PROTOTYPE but all tracks among topcoder challenges. – Would be better to do some F2F related with UI PROTOTYPE challenges, because the input source will be a previous Prototype submission where the member could follow file structure, code style or technologies. – Follow forum questions which are helpful understand UI Prototype track requirement or spec. – Read carefully about the review scorecard, and read reviewers comments for submissions that could help understand what should/should not for future competitions. – Be skilled using IDE, PHOTOSHOP could speed up your job. I like sublime text and Visual Code. – Skilled using search engines. I like stackflow, google search, youtube, coders blog. Cristian77: Register for the competitions that you find more interesting and give it a try. 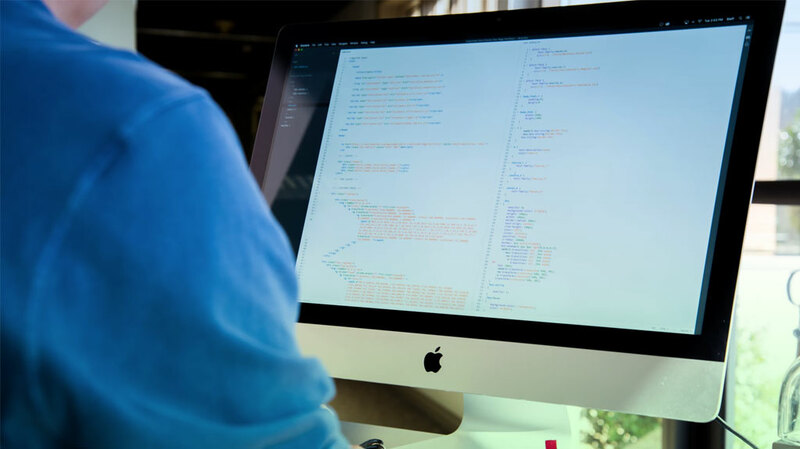 Even if you don’t win, if you made your best effort and research about the best practices on your submission, you can see and review the code of the winner and learn from it. Keep doing this until you learn enough and you can finally win!. daga_sumit: There is a bit of a learning curve(not involving the real work but just how the system works) getting started with TC, which most people will not be accustomed to but once you get past that phase, one can learn a lot competing in TC challenges. What would you say to your best friend in order to convince him/her to start competing on UI PROTOTYPE? happyesthete: Topcoder is best place for any kind of learning. I don’t think it’s possible to learn best in class development/design techniques anywhere else faster than, when you are practicing/working in Topcoder. I already convinced my brother and couple of relatives/friends who are into prototypes to start participating in UI Prototype challenges to improve their UI development skills and win some money so maybe they are on the way. hi4sandy: It’s very difficult to answer this one. I’ll advise them to try Topcoder for few months & if this feels amazing then continue. smtryingcode: Topcoder gives a trip to TCO finals in USA on winning prototype challenges, and TCO is a lifetime experience meeting great people. iversonLv: UI Prototype is more easier than other back-end technologies, threshold is lower than other tracks I think, with some basic/necessary mathematics/ IT knowledge you could complete or get placement. Mostly you don’t need spend much time to deploy/prepare the develop environment. Cristian77: Give it a try, even if you didn’t master the topic already, you can learn how to make and deliver projects at a professional level, and maybe win some good money! daga_sumit: If you love competition and also like working on very tight deadlines 🙂 … TC can be amazing!